That's a wrap! Thank you to all of our helpers and Ms Durocher today for an amazing meal. A very warm welcome to our newest crop of Lobos-to-Be! Only $7 for our annual feast! This is an important part of community buidling here at LHS. Please encourage your student to attend. We will be welcoming next year's grade 7's to our school community. Registration forms available by request! Lashburn High is participating in this event! 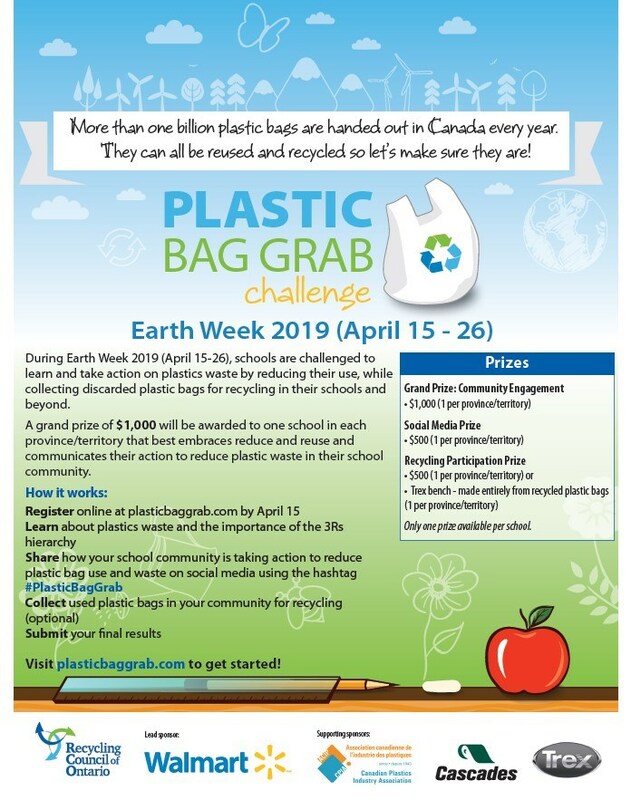 Please send your plastic shopping bags to the school! Health Science hosted their career fair last week! Get your April orders in by tomorrow!! Woo hoo! Jersey day tomorrow to honor our boys on their provincial championship title!!! Congrats! Find My Wound (Battleship) to practice anatomical terms in Health Science. TONIGHT! $10 & a Food Donation Wear White/Light to GLOW! Great presentation today with Chris Chittick! Exceptional stories and videos. We have an alternate schedule tomorrow due to teacher mentor-ship meetings. Please note the new lunch slot.